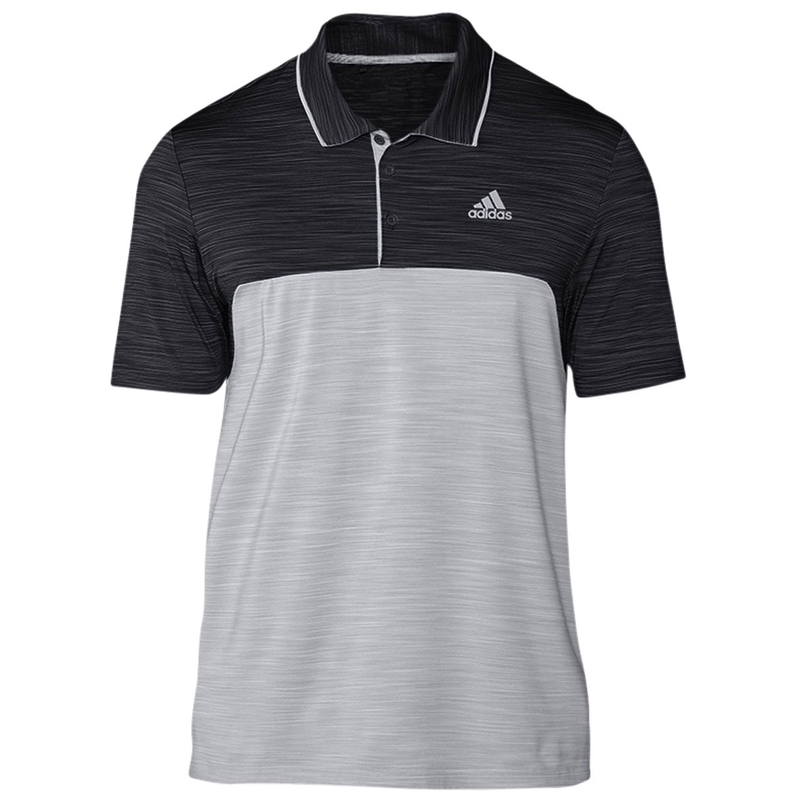 This sporty styled golf shirt, is enhanced with stretch to give you a great performance out on the golf course. Plus has a high sun protection rating of 50+, to keep your skin protected from harmful rays. The design features a classic 3-button placket and self collar, and has a modern heather style fabric, to keep you looking your best as you play golf.